A lovely fall wreath hung on the front door is a hallmark of the holiday season, but the spectacular wreaths found in stores can often be expensive. With a little creativity and inspiration, you can make your own holiday wreath that is sure to be the envy of all of your neighbors. 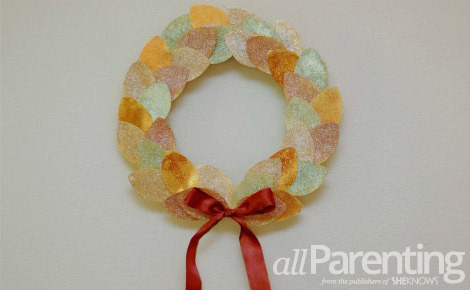 A fall wreath is an elegant and classic way to decorate your home for the holidays. 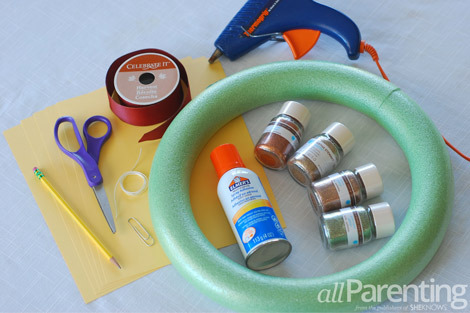 This DIY fall glitter wreath idea from Homemade by Jill is the perfect way to add some sparkle to your decor that will last year after year. 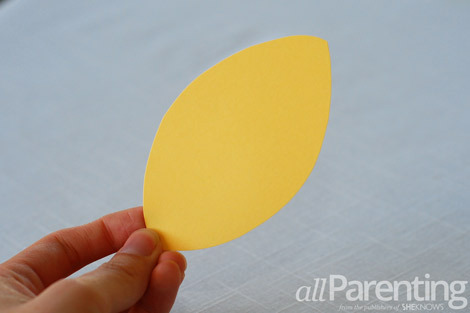 Draw a simple leaf shape on the cardstock (mine was about 3 inches in length). 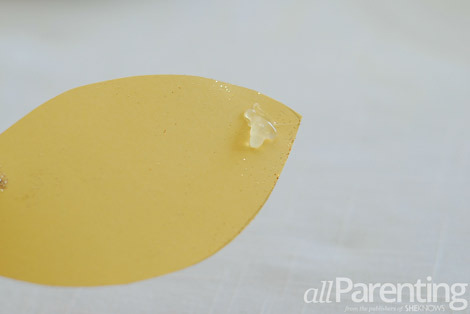 Cut it out and use this shape as a template to trace and cut out the rest of the cardstock leaves. You will need 4-5 dozen leaves, depending on the size of your wreath form and how full you want your wreath to look. 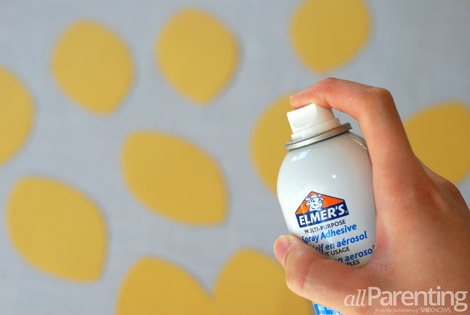 Lay your leaves out flat on a protected surface and spray them with the spray adhesive. 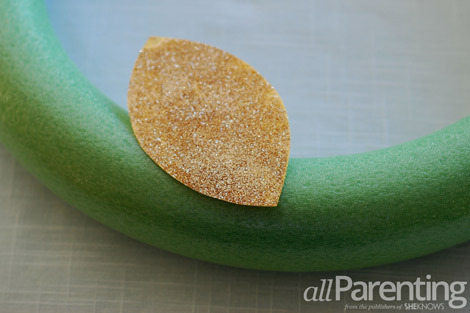 Sprinkle glitter on to the sticky side of each leaf, alternating between the different colors. 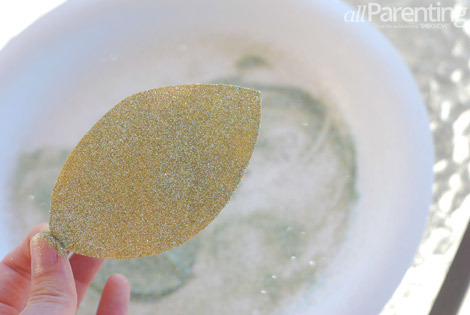 Completely coat the leaf in glitter, then shake off any excess glitter and allow the leaves to dry until they are no longer sticky. Repeat with a second coat of glitter if necessary. Create a hanger for the wreath by wrapping wire or string around the wreath form and tying it in a knot. 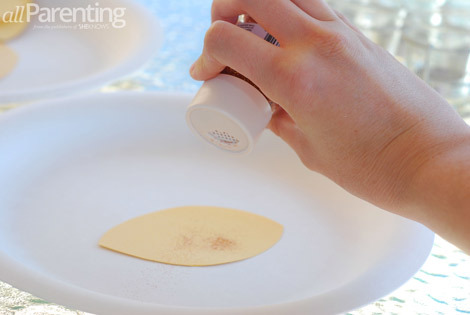 Use a dab of glue to secure it in place. 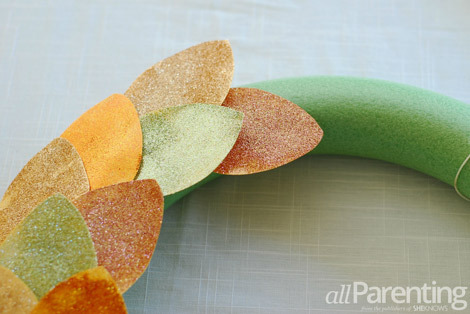 Glue the leaf to the wreath form. Keep going around the circle, overlapping each leaf, until the wreath is completely filled in. 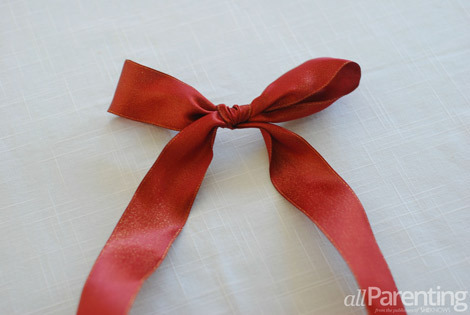 Tie your ribbon into a bow. 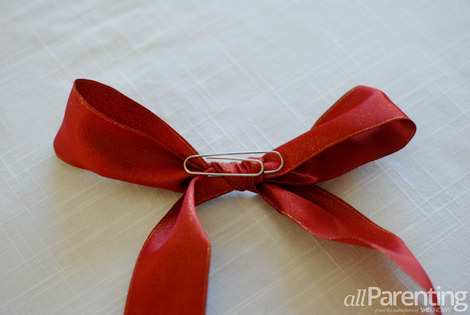 Attach a paper clip to the back of the ribbon. 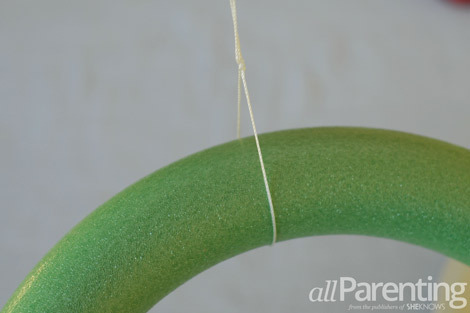 Use the paper clip to slide the bow onto one of the leaves, then hang your wreath.